Excelsior! 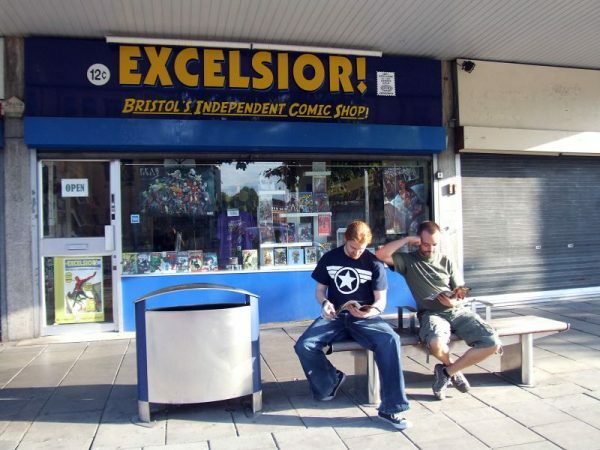 Comics is a comic book shop run by true enthusiasts with a passion for comics and all things geeky. Find all the latest comic and graphic novel releases, along with an extensive back issue collection of both new and old comics. We also have a wide selection of T-shirts, toys and other collectibles and gifts.